Got plans for you and your boo this weekend? We have some ideas. 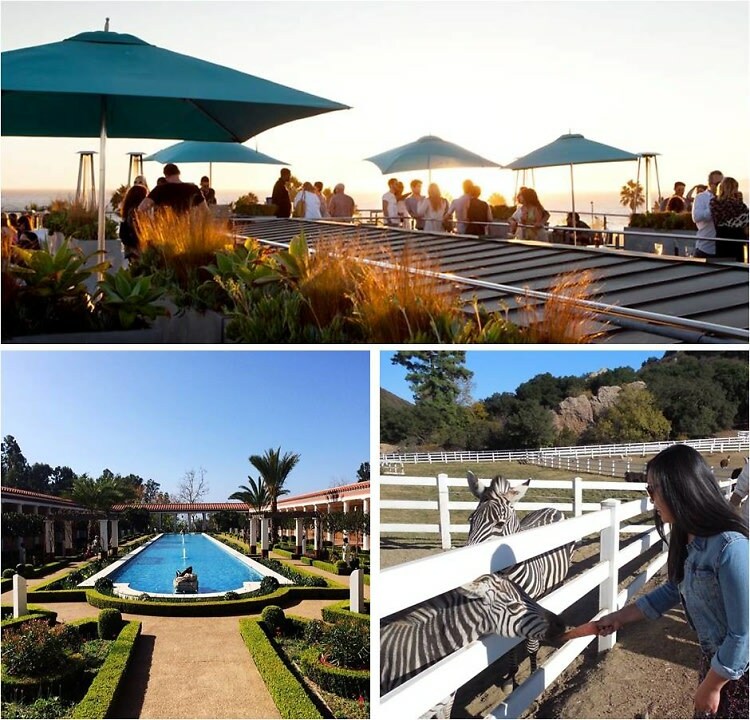 From intimate candlelit wine bars in Venice, cozy oyster spots on the east side, and strolls through the stunning Getty Villa gardens to Malibu wine tasting tours across sprawling vineyards where you can feed zebras and camels, we've gathered some awesome romantic outings to enjoy with your special someone. Click through to see them all in our guide to where to take your date this weekend in L.A.